Come to Ferndale Arts to see Round Barn art! 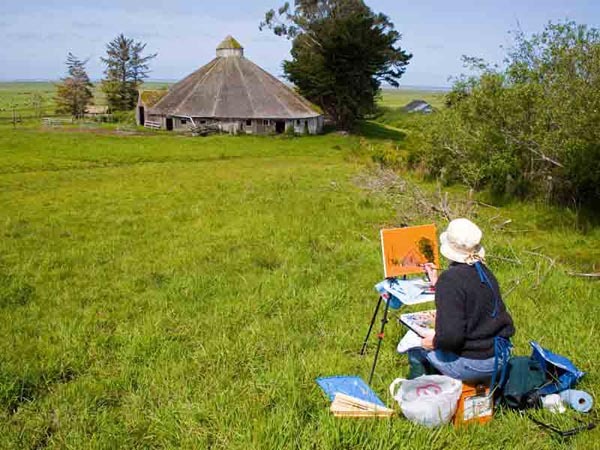 Several artists at Ferndale Arts have creations that commemorate this historic barn at Table Bluff in Loleta. This special exhibit runs through August and September 2007.